Daniel Beckwitt, a 27-year-old millionaire, is charged with second-degree murder and involuntary manslaughter in the September 2017 death of 21-year-old Askia Khafr. ROCKVILLE, Md. 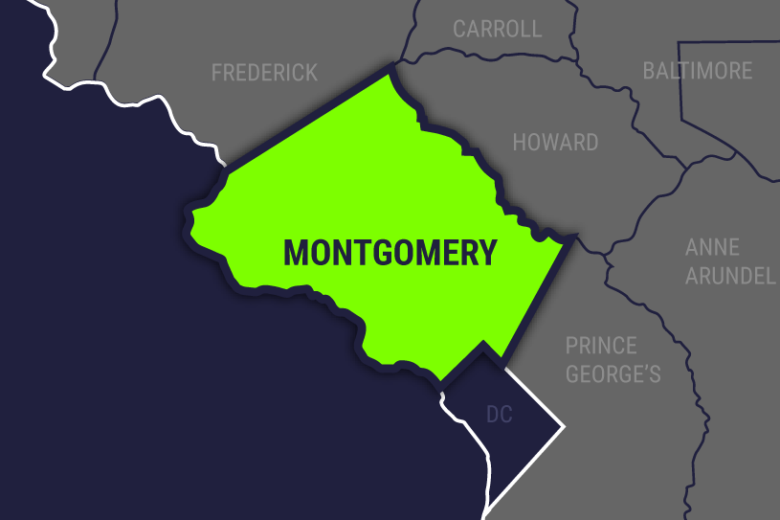 (AP) — A trial opens this week for a wealthy stock trader charged with murder in the death of a man who was helping him dig a network of tunnels beneath his Maryland home when a fire erupted.